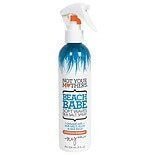 Shop Not Your Mother's Beach Babe Soft Waves Sea Salt Spray (8 oz. )8 oz. 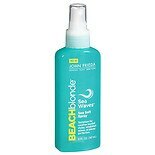 Shop John Frieda Beach Blonde Sea Waves Sea Salt Spray (5 oz. )5 oz. Shop Aussie Sprunch Catch the Wave Hair Spray (10 oz. )10 oz. 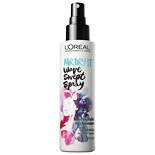 Shop L'Oreal Paris Advanced Hairstyle AIR DRY IT Wave Swept Spray (4.2 oz. )4.2 oz.